Wintertime can be tough. Our hair is dry, the days are short and the cold is unforgiving. It's easy to fall into the trap of staying warm by any means necessary, aka throwing on your biggest coat and whatever array of winter wear you dragged out of the basement. But staying warm doesn't always have to mean sacrificing style. Here are five fashion must-haves to keep you toasty *and* turning heads. If you haven't noticed, leather motorcyle jackets are *totally* in right now. 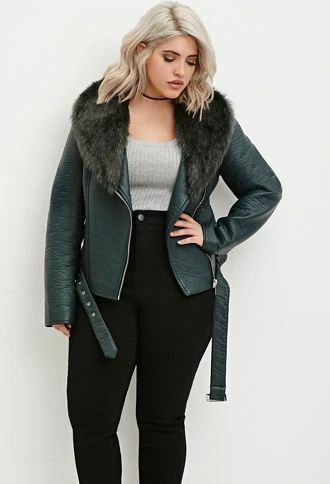 You probably thought you'd have to put that fall fave away for the season, but fear not: The fashion gods have spoken and given us motorcyle jackets...with fur! Let your rebel flag fly and stay cozy, too. Who knew there would come a time when you leave the house with a scarf on *before* your mom tells you to? Staying warm is cool again, and these big, cozy scarves definitely do the trick. Wrap it around once, twice or thrice for that drapey effect that screams effortless, but fashion. Solid colors or prints, fringes or blunt edge...the possibilities are endless. How many times have you looked through the infamous winter accessories bin only to come up with mismatched gloves and a neon pink beanie from the 2nd grade? No more of that. Nothing brings a winter outfit together like a nice hat and glove set...and crochet is all the rave. Play with different colors and styles to brighten even the gloomiest winter day. Resist the urge to wear your distressed jeans from December right back into April and welcome winter's cool embrace. 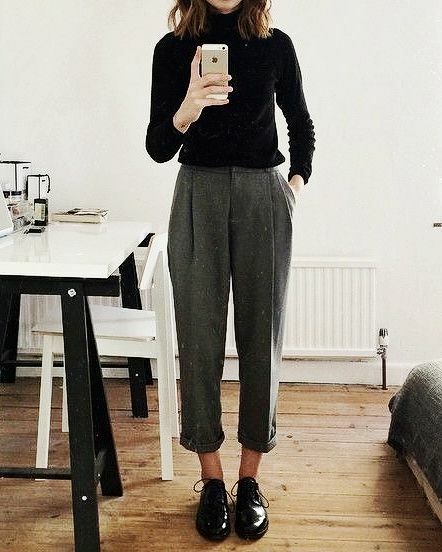 Wool pants are not only warm and cozy, nothing says fashion like being able to deviate from the typical jeans or leggings from time to time. With cool patterns like plaid or houndstooth, you got yourself a go-to statement piece. A lot of fashion these days is a blast from the past. Hit up your local thrift store and join the wave. 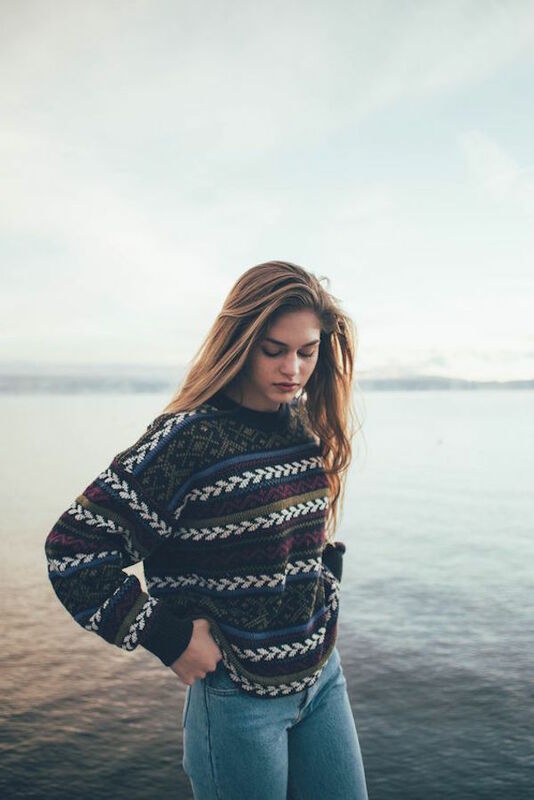 Not only do vintage sweaters have the *coolest* patterns that rival the ugliest Christmas sweater, they're also thick and cozy. Go oversized for the boyfriend look (or the grandpa look) and add a little something extra to your winter fit. 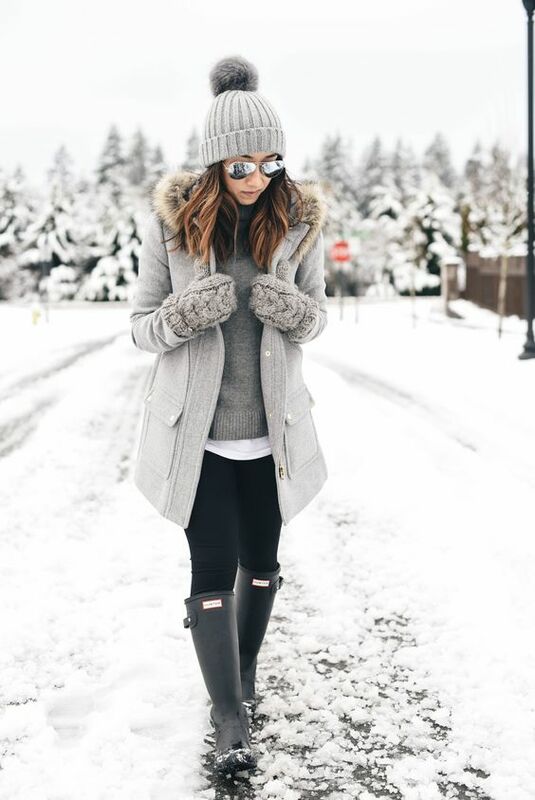 What's your favorite winter clothing trend? Tell us below!